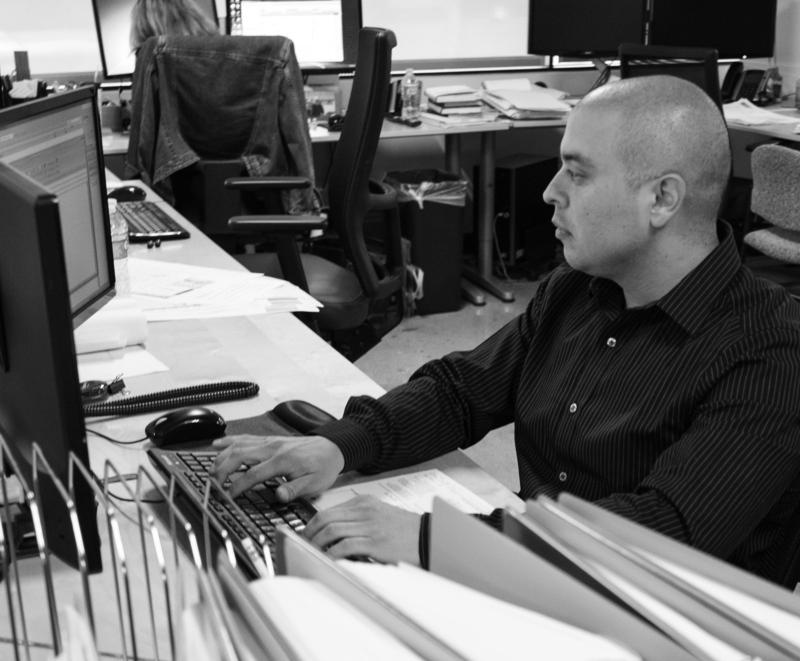 As Job Captain, Alex Sanchez specializes in architectural design and ensures quality control throughout each project phase. 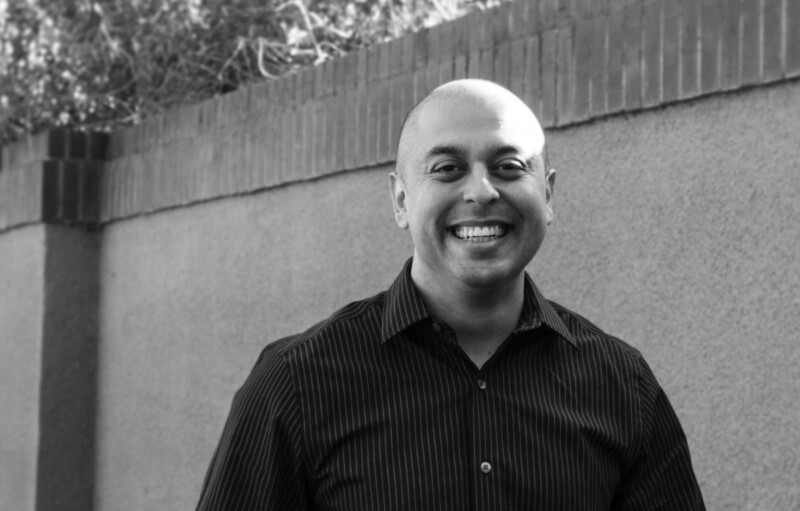 With over 9 years industry experience, Alex brings thoughtful diligence and creative solutions to each project. Alex loves collaborating with his project team on all phases of the project. Born and raised in Pasadena, CA Alex loves California and often spends his free time behind the lens of his camera.